Struggling to find the words for your written content? What if you had a friendly journalist to help you out? …but also had experience (and loads of contacts) in traditional print media? Who could just be there to check over what you’ve written and tidy it up if needed? You could farm out those little odd jobs of writing that pop up from time to time. Or they could do the writing you never have time to do, like a virtual content assistant. I’m here to help you find the right words. My name’s Heather McGarrigle and I’ve been a professional writer and journalist since 2006. I specialise in working with the creative sector, small businesses and charities. 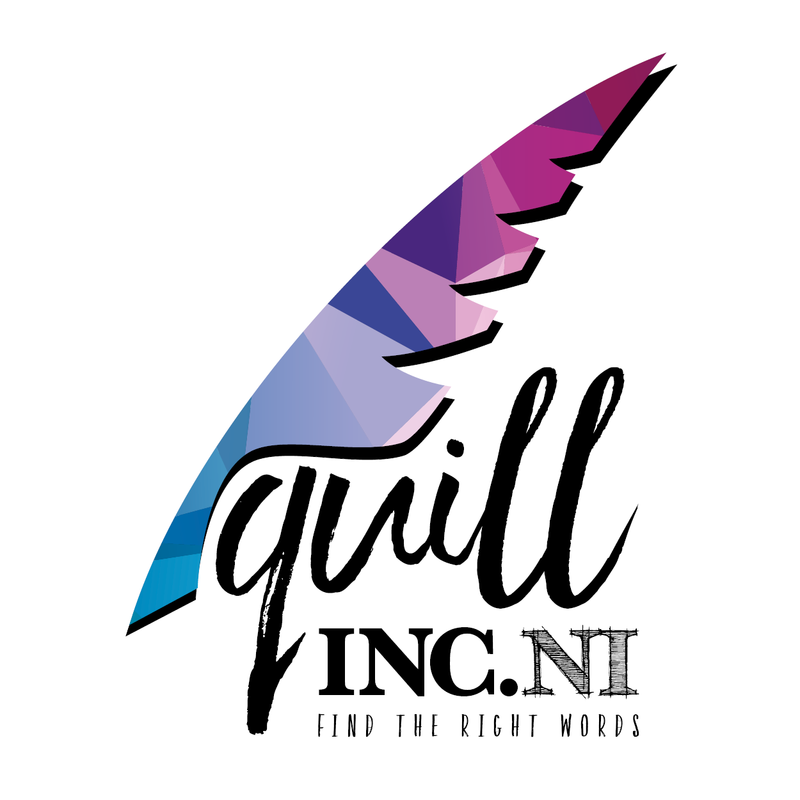 I’m a creative blogger, crafter and culture vulture with a CV that includes jobs in charities, disability organisations, the health sector, and lots of SMEs. So, I get the third sector’s challenges, I understand small business operations and I’m active in the creative sector. So what makes me special? Well, as you’d expect from an experienced journalist, I write well, I’m organised and I never miss a deadline. I don’t put a word on paper until I can write like an expert. I’ll take the time to get to know you and discover what you need your written content to do. Tell me who you need to reach and I will write in a way that speaks directly to them. I’ll complement your creative team – I’ve worked alongside designers, photographers, PR people, editors and other writers. Find out some more about me and my little business! Samples of website copy, marketing work, journalism and social media work.